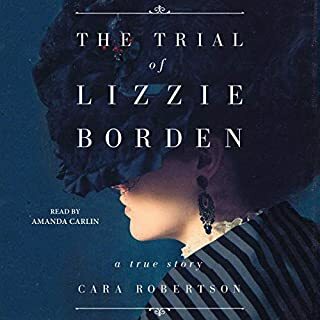 Based on 20 years of research and recently unearthed evidence, this is the remarkable new account of an essential piece of American mythology - the trial of Lizzie Borden. The Trial of Lizzie Borden tells the true story of one of the most sensational murder trials in American history. When Andrew and Abby Borden were brutally hacked to death in Fall River, Massachusetts, in August 1892, the arrest of the couple’s younger daughter Lizzie turned the case into international news and her trial into a spectacle unparalleled in American history. 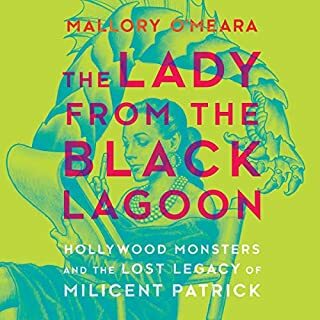 As a teenager, Mallory O’Meara was thrilled to discover that one of her favorite movies, The Creature from the Black Lagoon, featured a monster designed by a woman, Milicent Patrick. But for someone who should have been hailed as a pioneer in the genre, there was little information available. For, as O’Meara soon discovered, Patrick’s contribution had been claimed by a jealous male colleague, her career had been cut short and she soon after had disappeared from film history. No one even knew if she was still alive. 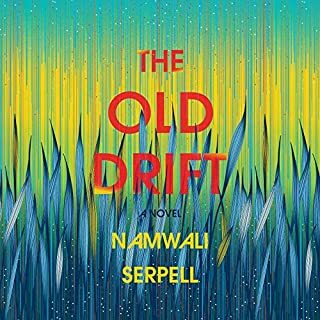 On the banks of the Zambezi River, a few miles from the majestic Victoria Falls, there was once a colonial settlement called The Old Drift. Here begins the epic story of a small African nation, told by a mysterious swarm-like chorus that calls itself man’s greatest nemesis. The tale? A playful panorama of history, fairytale, romance, and science fiction. The moral? To err is human. When Condé Nast offered Ruth Reichl the top position at America’s oldest epicurean magazine, she declined. She was a writer, not a manager, and had no inclination to be anyone’s boss. Yet Reichl had been reading Gourmet since she was eight; it had inspired her career. How could she say no? This is the story of a former Berkeley hippie entering the corporate world and worrying about losing her soul. It is the story of the moment restaurants became an important part of popular culture, a time when the rise of the farm-to-table movement changed, forever, the way we eat. Every age and social strata has its bad eggs, rule-breakers, and nose-thumbers. As acclaimed popular historian and author of How to Be a Victorian Ruth Goodman reveals in her madcap chronicle, Elizabethan England was particularly rank with troublemakers, from snooty needlers who took aim with a cutting "thee" to lowbrow drunkards with revolting table manners. Goodman draws on advice manuals, court cases, and sermons to offer this colorfully crude portrait of offenses most foul. 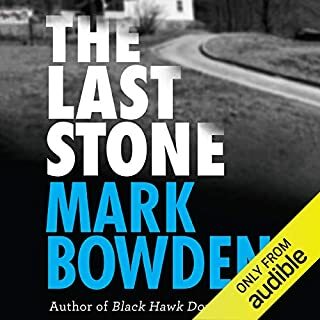 American Sniper meets Jaws in this gripping true account of the deadliest animal of all time, the Champawat Tiger - responsible for killing more than 400 humans in Northern India and Nepal in the first decade of the 20th century - and the legendary hunter who finally brought it down. The year is 1921, and "Nobody" Alice James is on a cross-country train, carrying a bullet wound and fleeing for her life following an illicit drug and liquor deal gone horribly wrong. She has her sights set on Oregon. She befriends Max, a black Pullman porter who reminds her achingly of Harlem, who leads Alice to the Paragon Hotel upon arrival in Portland. Her unlikely sanctuary turns out to be the only all-black hotel in the city, and its lodgers seem unduly terrified of a white woman on the premises. The Ku Klux Klan has arrived in Portland in fearful numbers. Our world has ended five times: It has been broiled, frozen, poison gassed, smothered, and pelted by asteroids. In The Ends of the World, Peter Brannen dives into deep time, exploring Earth's past dead ends, and in the process offers us a glimpse of our possible future. Many scientists now believe that the climate shifts of the 21st century have analogs in these five extinctions. A Kid's Science Book FOR ADULTS!! 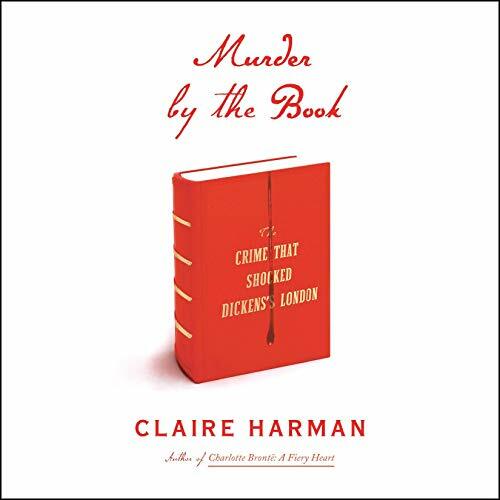 From the acclaimed biographer - the fascinating, little-known story of a Victorian-era murder that rocked literary London, leading Charles Dickens, William Thackeray, and Queen Victoria herself to wonder: Can a novel kill? In May 1840, Lord William Russell, well known in London's highest social circles, was found with his throat cut. The brutal murder had the whole city talking. The police suspected Russell's valet, Courvoisier, but the evidence was weak. The missing clue, it turned out, lay in the unlikeliest place: what Courvoisier had been reading. In the years just before the murder, new printing methods had made books cheap and abundant, the novel form was on the rise, and suddenly, everyone was reading. The best-selling titles were the most sensational true-crime stories. 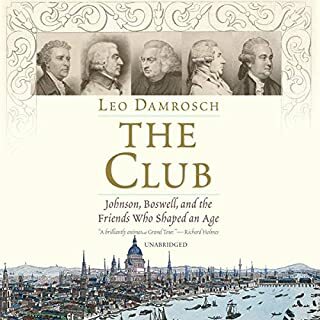 Even Dickens and Thackeray, both at the beginning of their careers, fell under the spell of these tales - Dickens publicly admiring them, Thackeray rejecting them. One such phenomenon was William Harrison Ainsworth's Jack Sheppard, the story of an unrepentant criminal who escaped the gallows time and again. When Lord William's murderer finally confessed his guilt, he would cite this novel in his defense. Murder by the Book combines this thrilling true-crime story with an illuminating account of the rise of the novel form and the battle for its early soul among the most famous writers of the time. 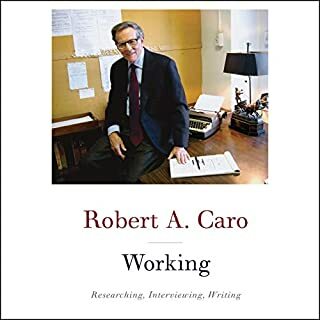 It is superbly researched, vividly written, and captivating from first to last.